The best way to top off the sunny season. 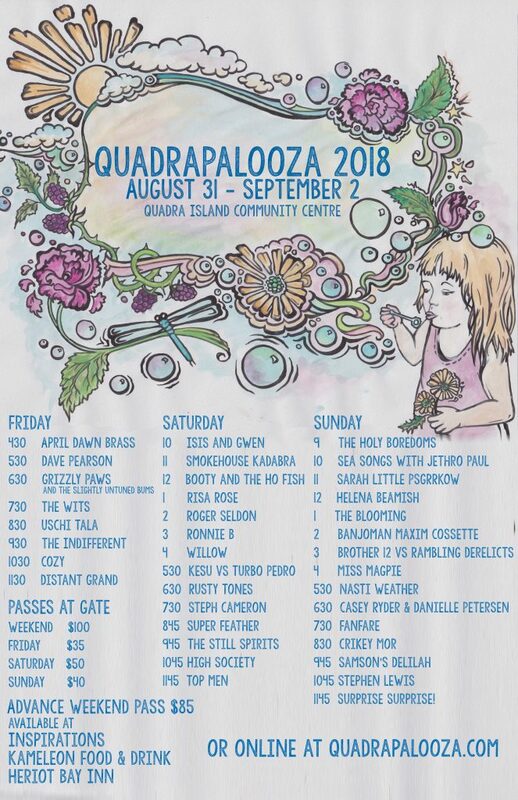 This annual weekend long family event takes place at the Quadra Island Community Centre and showcases a huge selection of diverse Canadian artists on a multitude of different stages. The 2018 festival will be a force of creative inspirations certain to make a memorable experience for all who attend. 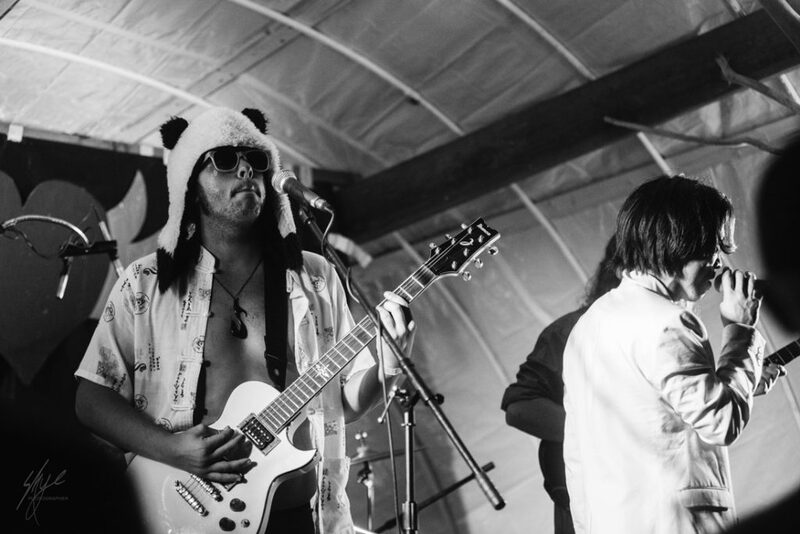 This year you can be sure to expect all the live music, painting, characters, puppets, juggling, dancing, crafts, clothes, vendors, food, refreshments and games one could ever hope for on an island in the spectacular setting of the Discovery Islands. Visitors new to Quadra can check out more about the Island HERE and HERE!